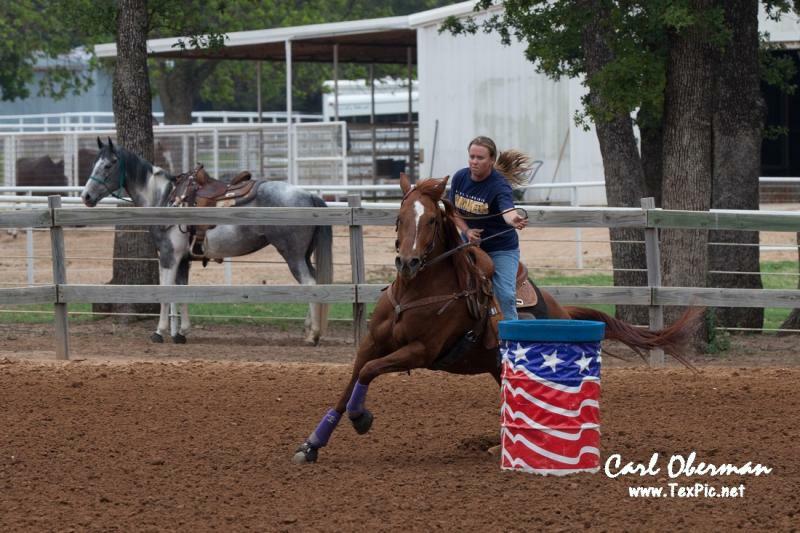 Why consider using Rebel Barrel Horses to start your barrel horse? Because we train to WIN! I use techniques that any horse can understand. It all starts with gentle hands and passion for your horse to succeed. When I get a new horse in to train we start setting up a program with the owner. We want you to be involved as much as you want. I first determind what kind of foundation your horse has. In some cases we may have to go back to building more foundation before the barrel training begins. 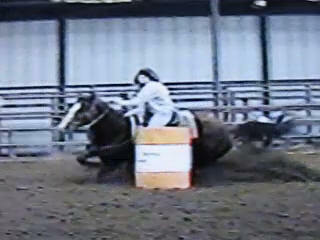 A proper foundation is the key to a barrel horses training and how well they will succeed as a barrel horse. We all want that run that was easy!... You didn't have to worry about the horse running pass a barrel or makeing a bad turn... Just doing your part as a rider and letting that horse WORK! That is how we want every horse to make a run. And they will if they have a Solid Foundation so we can teach... Body Position, Coordination, Rate, Responsiveness and Desire to please! My techniques also allow a horse to have it's own style. I am not a cookie cutter trainer. I do not set out to train every horse the same. Every horse is different in some ways just like us. But what about you? Are you going to be able to ride this horse once it is ready to start hauling? We don't want to leave you out! 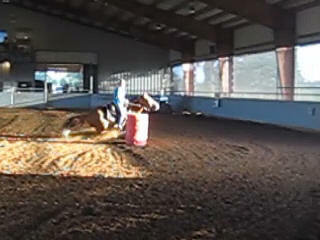 The way I teach a horse to be responsive to a rider is easy for everyone. Now we still have little jobs to do as a rider, but we will spend time with you and your horse so you both are successful. One more thing! 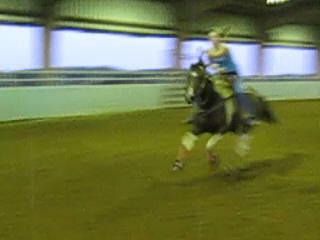 I never get a horse hot and nervous around the barrels. They can get frustrated just like us learning something new. 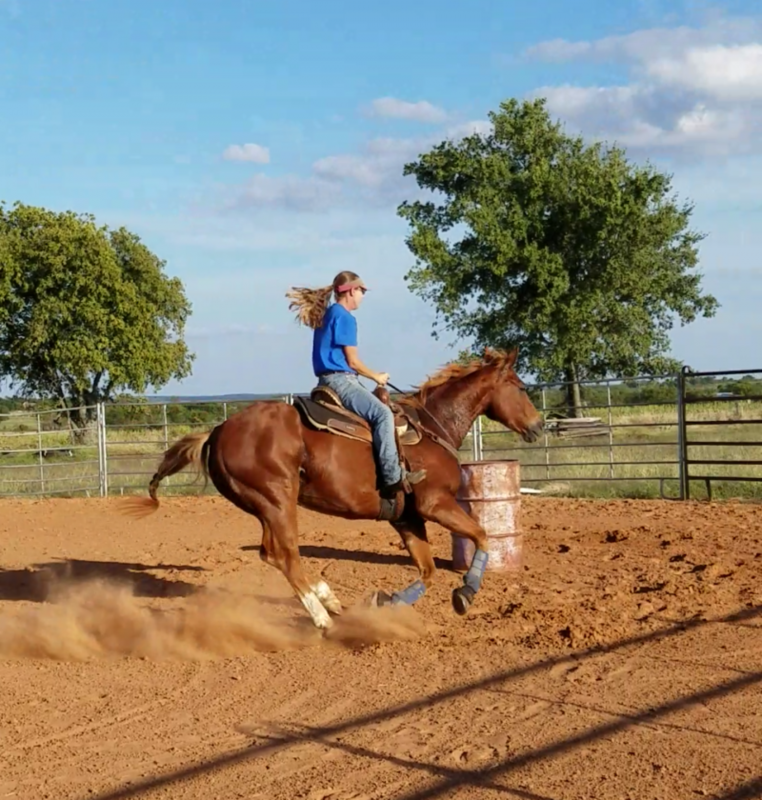 So we do alot of exercises that teach the horse how to run barrels by not always running the pattern over and over.Plus we like to give them some trail rides too. It helps relax and reward these young ones. So, in a nutshell... At the end of training you will have a horse that is well pattered, good minded and help putting you and the horse together. 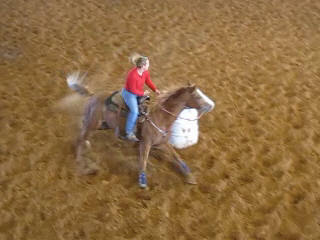 I think it is so important to have a horse that you can enjoy in the arena and riding away from the barrels too. Call today for a SPOT! Show Coaching! Details will be discussed in person so we can individualize a program just for you! Included in the training fee above is grain, daily care and training time (no less than 5 days per week). And two FREE lessons after the training goals are met. No FARRIER or VET Service. cash, certified check, or money order. ABSOLUTELY NO PERSONAL CHECKS WILL BE ACCEPTED unless pre discussed. LATE FEES @ $10.00/day apply. Please feel free to call or email us with any questions. We are looking forward to speaking with you! Any Age! - Any Level! At Our 3 Year Old From Just Being Started To Getting Prepped For Competition!